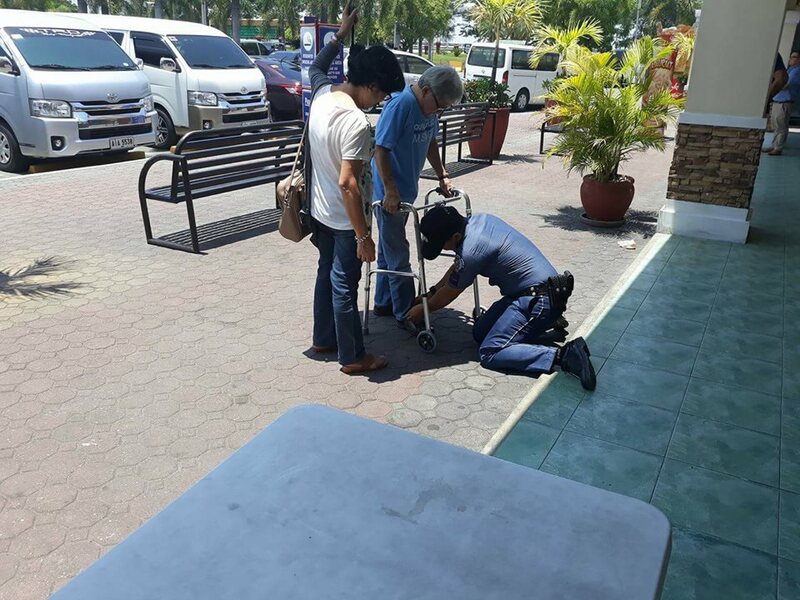 A kind police officer was caught on camera kneeling down to assist an elderly man who had a hard time walking. 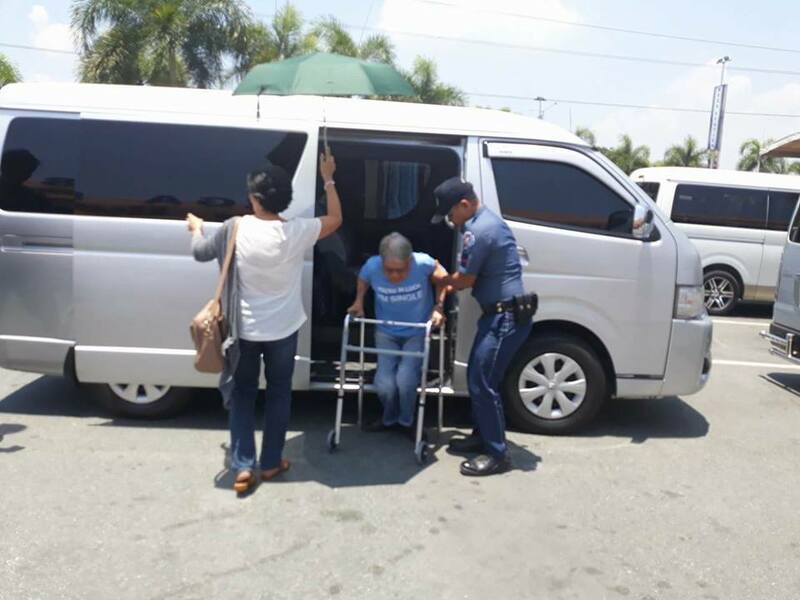 The Filipino officer went out of his way to help the senior who was struggling with walking on a hot and busy day in San Fernando, Pampanga, the Philippines. 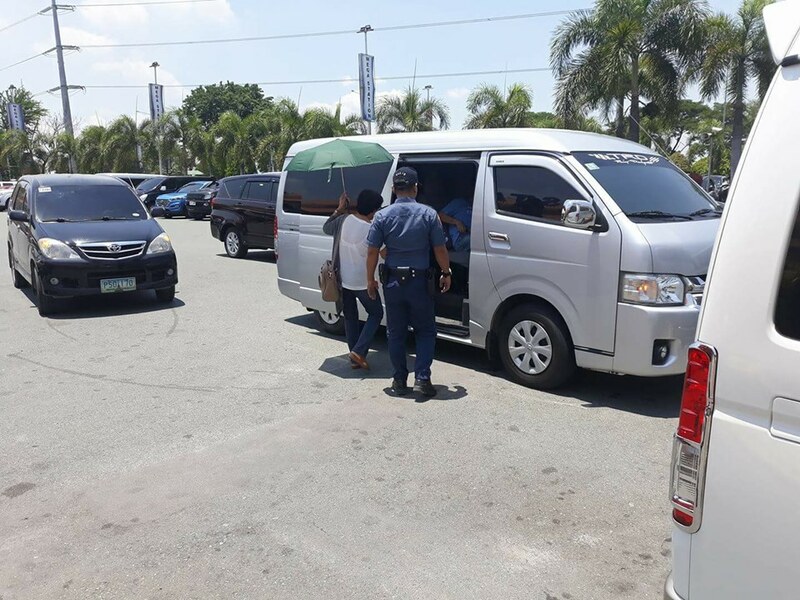 As soon as the elderly man exited the van that brought him and his wife to the Mega Station, PO1 Jerald Lagazon rushed towards the couple and helped the man step down from the van. 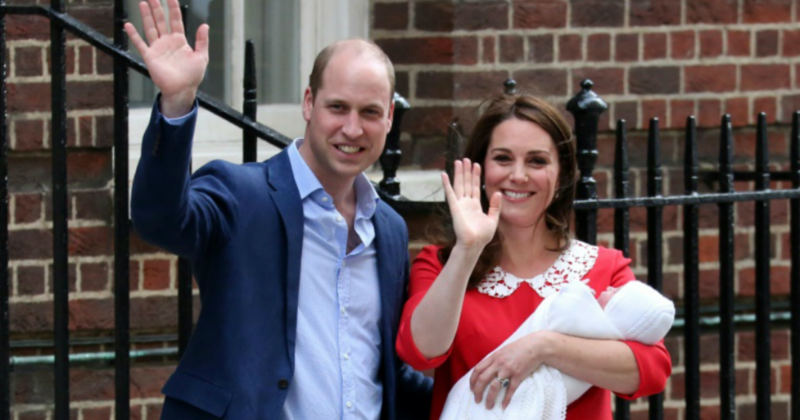 While the driver was busy parking the vehicle, the officer was walking patiently by the couple and held on to the senior’s arm. After noticing that one of the elderly man’s shoelaces was undone, Mr. Lagazon knelt down and tied them for him. 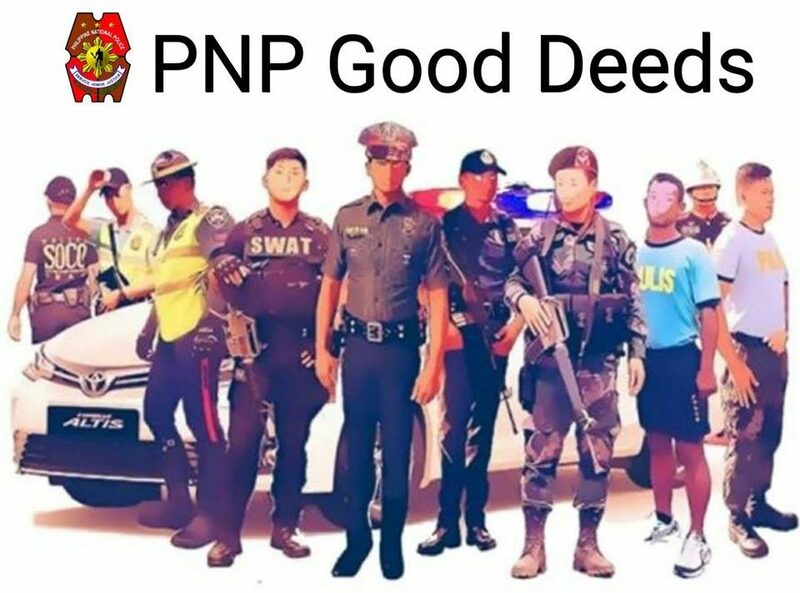 One of the passersby noticed the act of kindness and took pictures which they later shared on PNP Good Deeds, a Facebook page dedicated to present the good things that the Philippine National Police does for the people. After the post went viral, hundreds of people praised the man and called him a hero. “An Officer and a Gentleman,” one commenter wrote. “I salute you sir,” another one said. What are your thoughts on this officer’s act of kindness? Let us know in the comments and don’t forget to SHARE this inspiring story with your friends and family on Facebook and follow us for more uplifting stories!